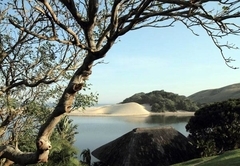 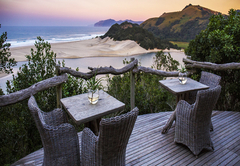 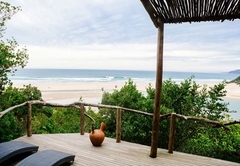 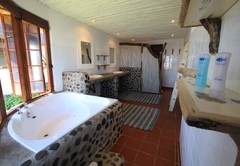 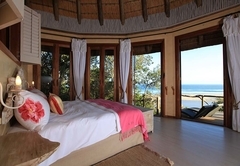 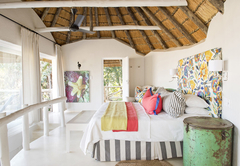 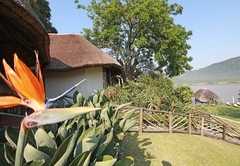 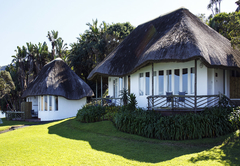 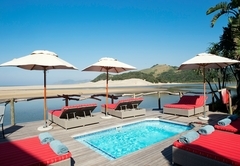 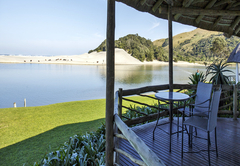 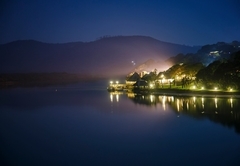 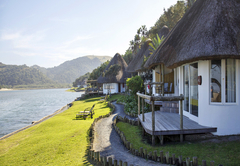 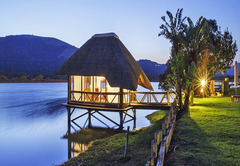 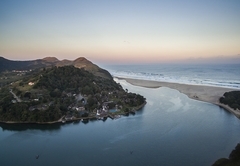 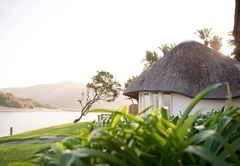 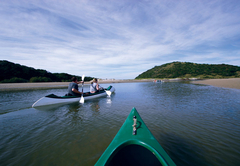 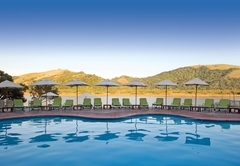 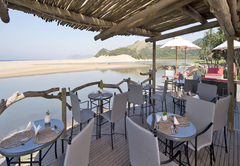 Umngazi River Bungalows & Spa is a highly recommended Port St Johns hotel providing accommodation in 65 guest rooms for tourists visiting the Wild Coast region. 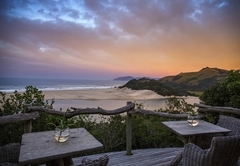 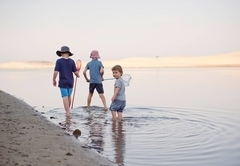 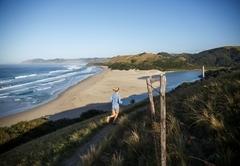 The Wild Coast may be South Africa’s most spectacular and yet least touristy region with its rocky coastline, indigenous forests, secluded coves and many river mouths. 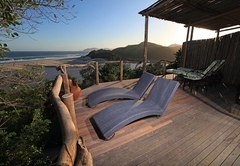 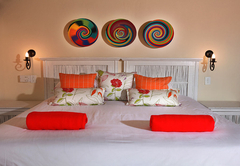 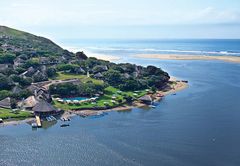 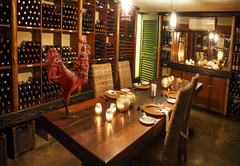 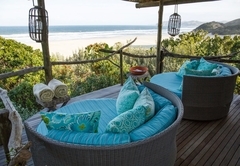 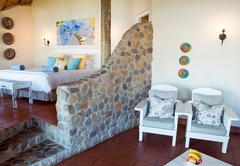 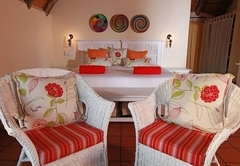 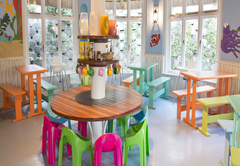 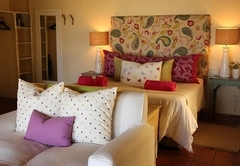 And all this is on your doorstep at Umngazi, an award winning family resort and spa. 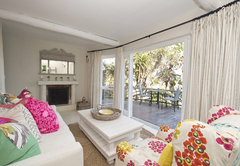 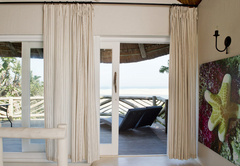 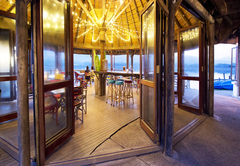 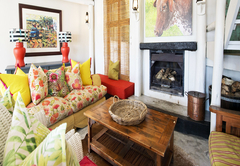 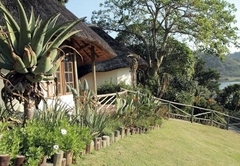 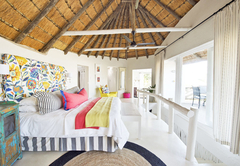 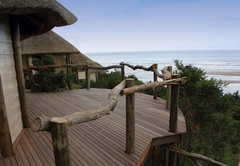 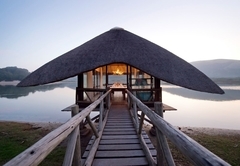 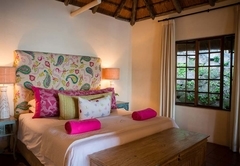 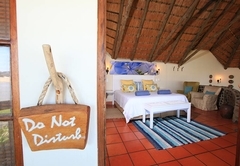 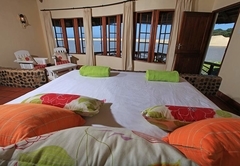 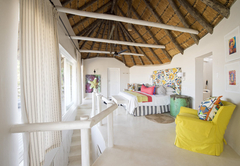 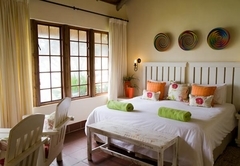 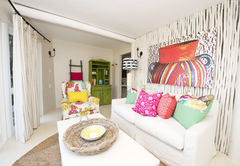 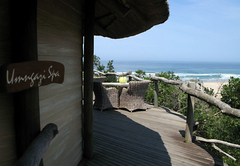 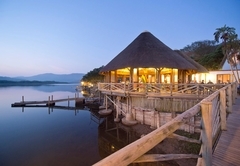 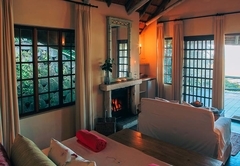 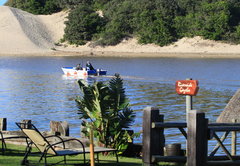 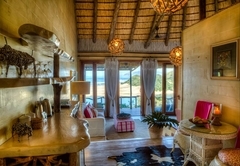 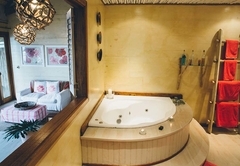 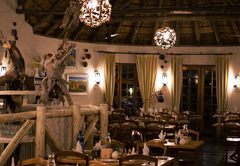 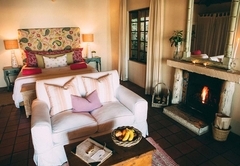 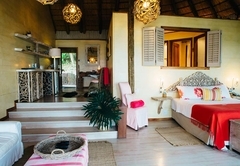 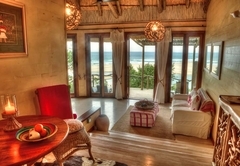 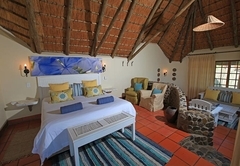 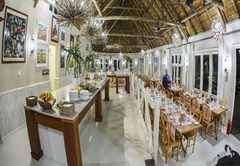 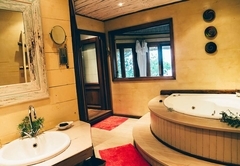 Response timeUmngazi River Bungalows & Spa typically responds to requests in 5-10 minutes.